With the comic book film/media revolution in full swing, we as fans have been given more than a few TV shows and movies to keep our collective palettes full. 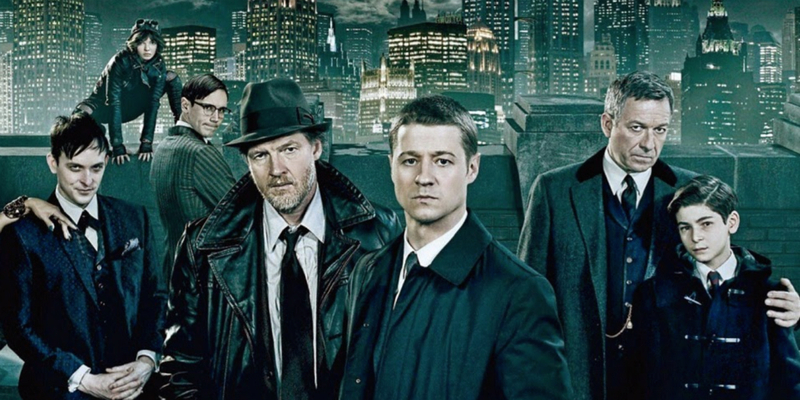 One of the best ones on the air right now is none other than FOX’s Gotham. (image courtesy of Fox) ©2014 Fox Broadcasting Co. Currently, Gotham is in full swing of season 2 coming off an exiting, non stop action and suspense thrilled first season. So, here around the midway point of the new season, let’s take a look at FOX‘s Batman-inspired hit series. WARNING: MAY CONTAIN *VERY MINOR* SPOILERS – YOU’VE BEEN WARNED. We have all been subjected to several incarnations of the Batman Universe over the past 50 years or so, but Gotham has a rather unique flavor unlike any of its prior versions as it focuses on the supporting allies and villains of Gotham City and the Batman/DC Universe, rather than solely on Bruce Wayne/Batman. 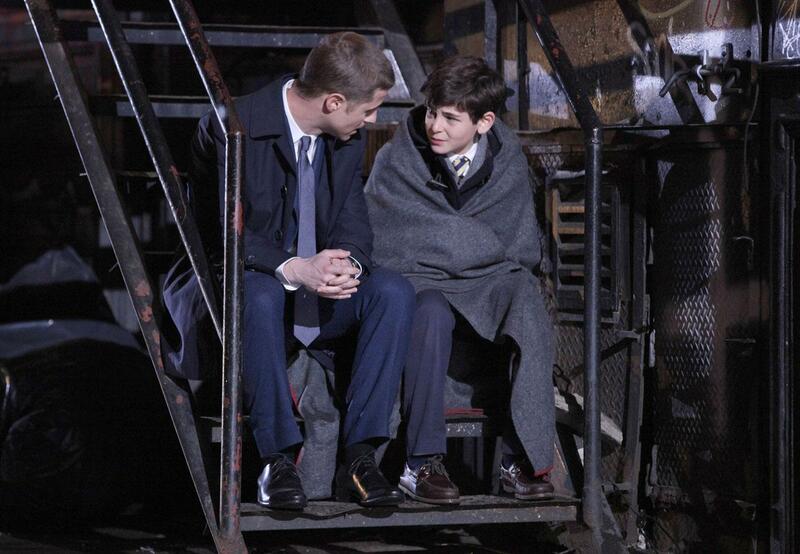 (image courtesy of Fox) ©2015 Fox Broadcasting Co.
Young Bruce Wayne is of course still an integral part of the story development of the show, the pilot episode starts out with the Wayne parents getting gunned down in the alley, but he is more of a “meanwhile, Bruce is up to this” typecast, as the rest of the show focuses on a young Jim Gordon and his introduction into the Gotham City Police Department, as well as the aforementioned popular villains, without being overtly blatant about it. 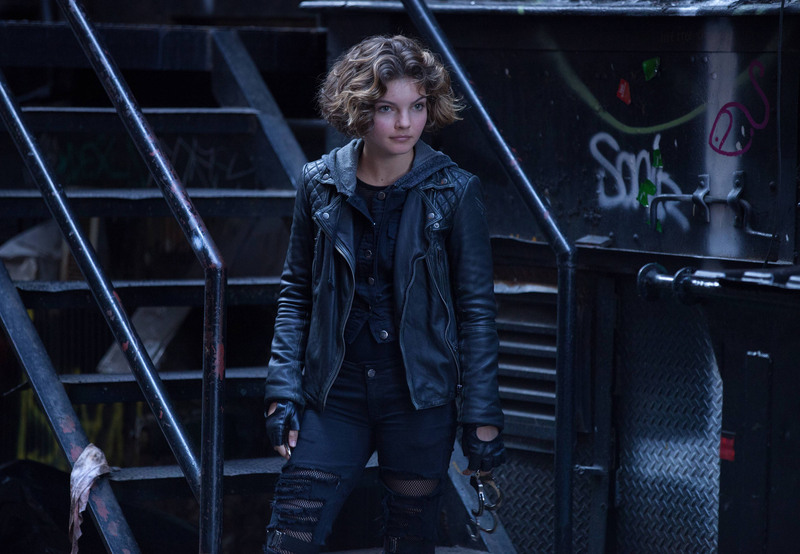 We see a very young Oswald Cobblepot/Penguin who is a misfit trying to weasel his way into the money and power of the mob families that are running Gotham at the time, Selina Kyle/Catwoman is a young teenage orphan whom can sneak in and out of places, and scale most walls with relative ease and also enjoys meddling in the affairs of Gordon and Bruce. Poison Ivy is younger than Cat, and came from a broken, violent household, then ran away from home after Gordon mistakenly kills her father; she also seemingly stays sick most of the time. The Riddler has to be one of my personal favorites at this point. He is a young medical examiner for the GCPD that loves to riddle his co-workers when talking about case files, or just anything else in general, we start to see his downfall into psychosis after he murders a GCPD officer who is physically abusing a co-worker he is infatuated with. We see what we think will be The Joker, but the show creators don’t let us off that easily, but I’ll save that little plot twist and make you actually watch the show if you haven’t yet.